When it comes to finding a car there are numerous things to consider, from the size and price to the color. However, one of the most important things is to look for is a really great dealership. After all, the place you choose will make a big difference to your car-buying experience and the kind of deal you get. 1. Trustworthiness – The first trait you will want in a car dealership is trustworthiness. New Jersey Toyota dealers should offer guarantees and warranties on purchases and should be forthcoming about any fees or other additional costs. 2. Comfort – The second trait you will want to look for is comfort. This may sound strange, but when it comes right down to it, you will want a dealership that you can feel comfortable doing business with. This ensures an excellent long-term relationship. 3. A long-term relationship – This is important because there will be occasions when you will need to have the car serviced at your local dealership to prolong its life. A car dealership that is inconsistent or untrustworthy can be a catastrophe in the long run. A positive relationship with a dealer or staff is not only beneficial to you, but to the dealership as well. It ensures that they will have a long-term customer who will recommend the dealership to friends and family. 4. Online Reviews – One way to figure out whether a dealership is a winner or not is to check their online reviews. A quality place won't have to toot their own horn too much – they'll have satisfied customers willing to do it for them online. And don't forget to look at third-party review sites and forums for the most impartial opinions. You will want to do some research to find the best dealership and, generally, the Internet has made this process simple; a standard Google or Bing search will provide most of what you want to know. Once you have a specific car or several particular candidates picked out, you can go further and get a CARFAX report on each of them. 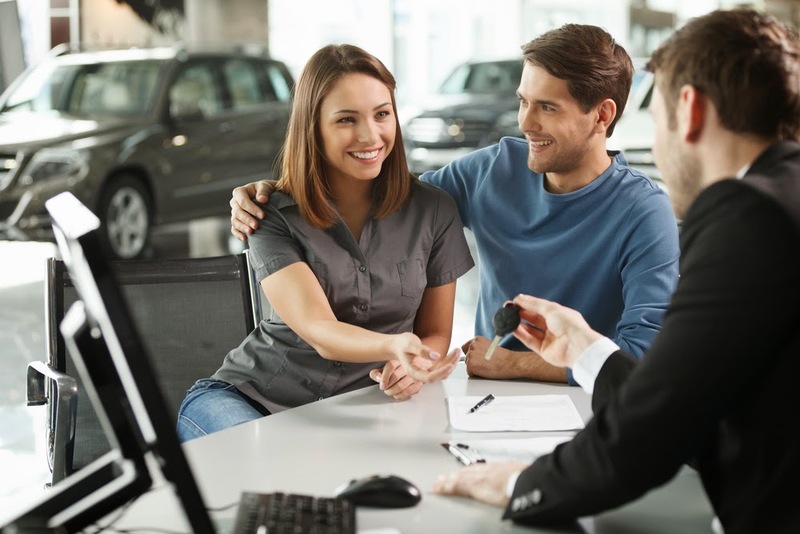 Finding the right dealership is incredibly significant when purchasing a car. When you come across one that seems perfect, check it out and never be afraid to walk away. If you go about it right, you could get the deal of a lifetime on your new vehicle.